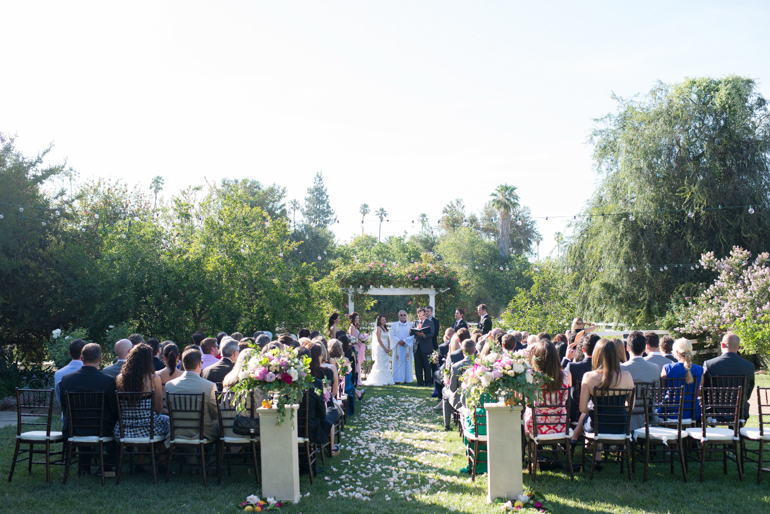 We’re back with more beautiful venues in the Greater Los Angeles area, and this week we are excited to show you more spaces we hope you love! 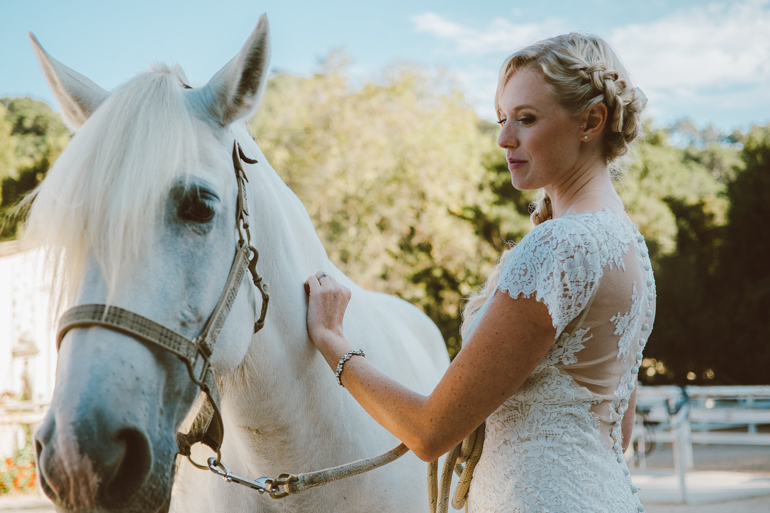 We’ve already shared urban/industrial and coastal venues with you, and today we are finishing out our LA venue blog series with garden and ranch style spaces. Yay! All the venues discussed in this post are fully outdoors spaces. Garden and ranch venues are enchanting, and great for any couple looking to infuse rustic, natural or whimsical elements on their wedding. Without further introduction, go forth and enjoy some swoon-worthy garden and ranches in LA to consider for your day! 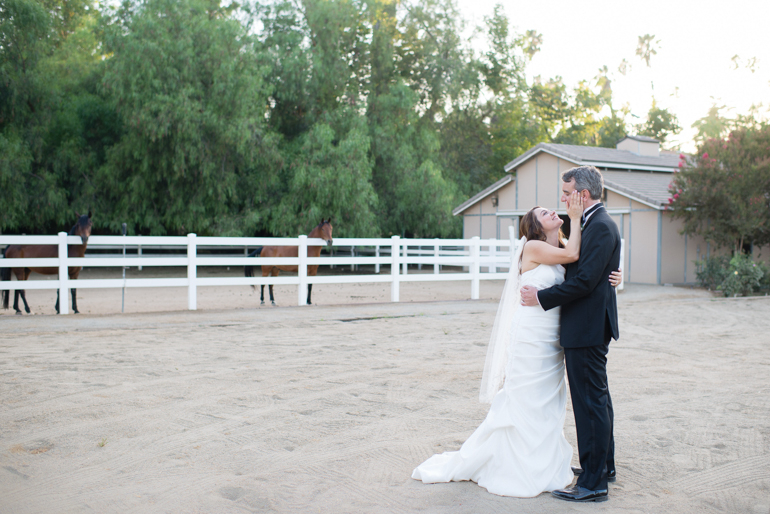 Middle Ranch Lodge in Sylmar, California is a beautiful equestrian center with an on-site lodge and horses. 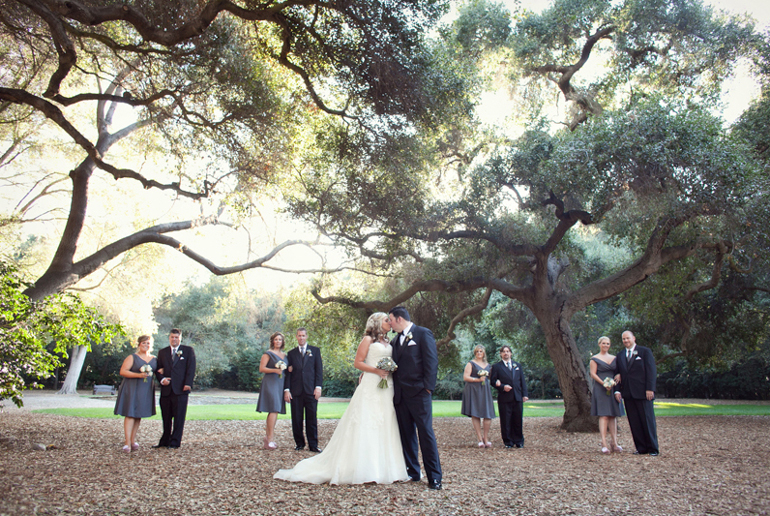 Couples typically have their ceremonies in the front yard with a backdrop of tall green trees. Once the ceremony is finished, the festivities are moved to the backyard. Guests dine on a covered patio and dance the night away poolside! One of the things we love about this space is that the lodge has a comfy lounge area right by the fireplace for those guests who need to take a break from the party or get chilly outside! 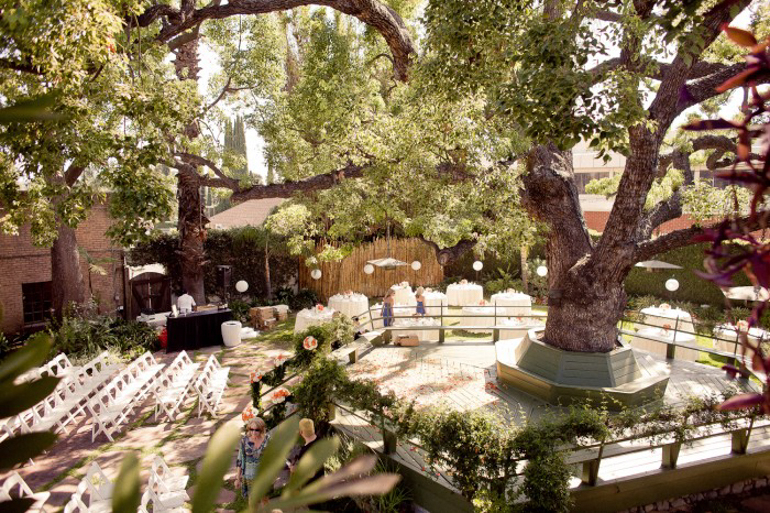 At Happy Trails Catering, the garden is centered around an enchanting tree that creates a whimsical wonderland. 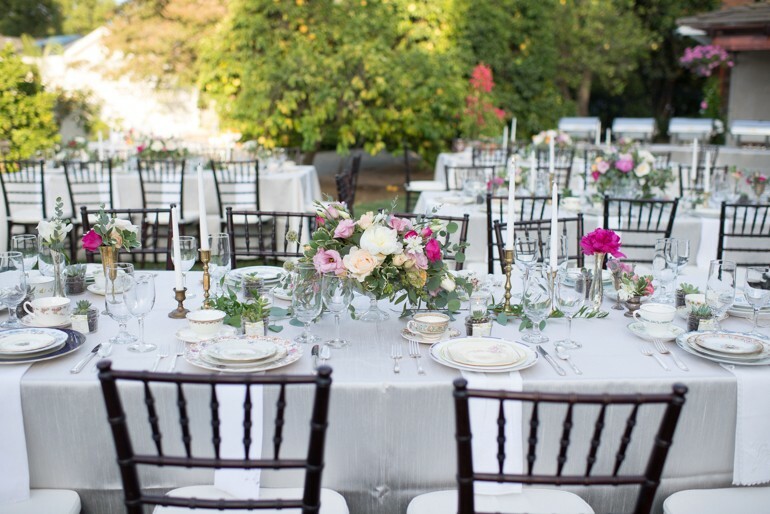 This charming space is special as it is a secret garden located smack in the middle of old town Pasadena (so your whole party could stay in a hotel that is walking distance from the venue and you will have have ample options for your rehearsal dinner and after-party locations). The day begins with the ceremony on the deck and the rest of party revolves around the tree. 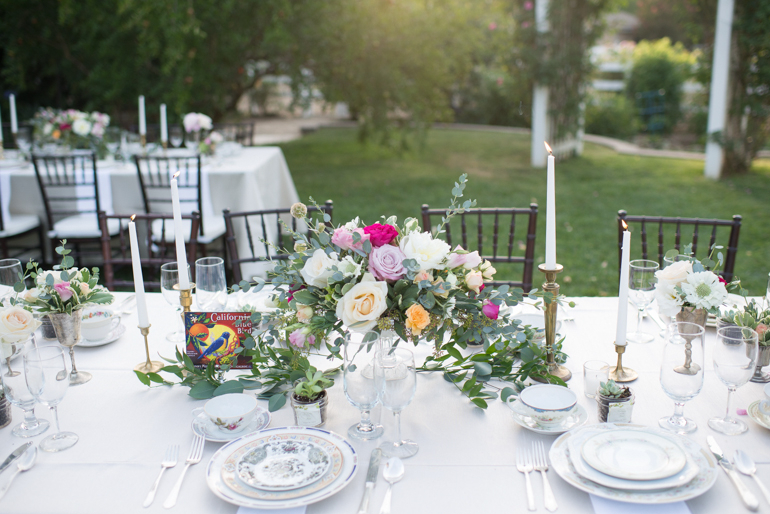 If you are looking for a gorgeous venue that makes you think of Shakespeare’s A Midsummer Night’s Dream, Happy Trails Catering just might be the perfect choice for you. Located in the west hills of Santa Monica, Upper Las Virgenes Open Space Preserve is owned and operated by the State of California. 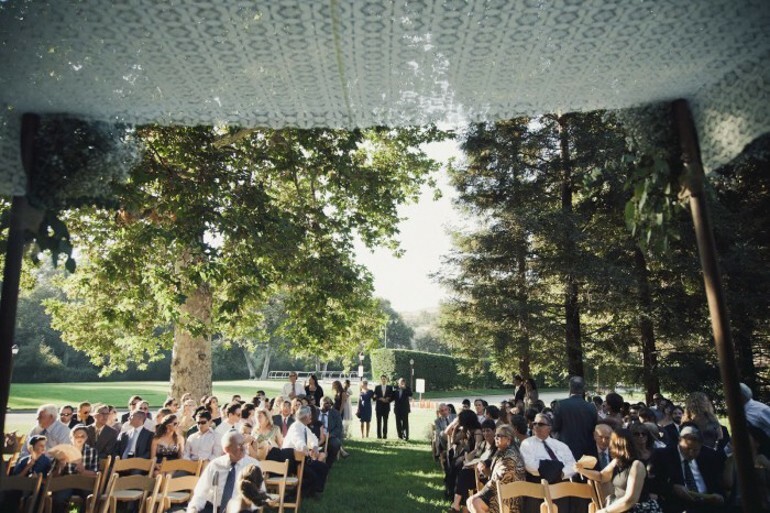 The Upper Las Virgees Open Space Preserve was formerly known as the Ahmanson Ranch, and with this venue you and your bridal party get to have a large getting ready space inside the ranch where the Ahmanson family once lived. What we love best about this venue are all the sweeping views you and your guests will enjoy throughout your celebration. This space also allows for a homey/intimate feel, as the party works itself around the exterior of the ranch-style house. 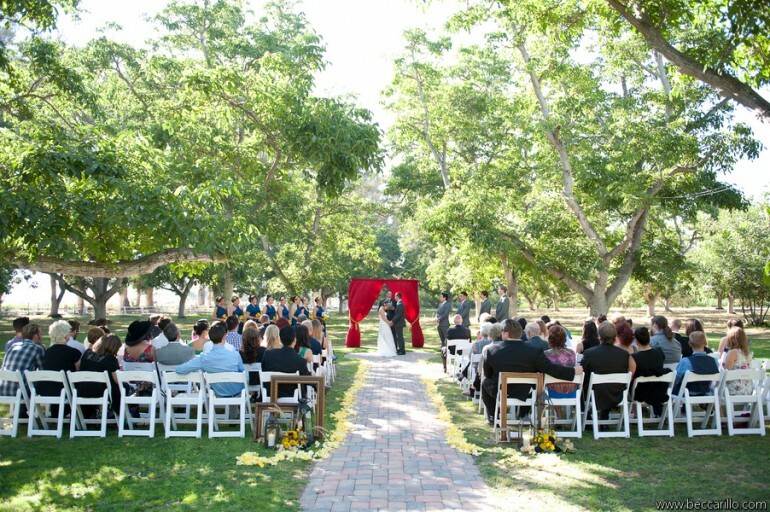 With this venue, you bring in everything, so unlike other venues that limit your rental/catering/vendor choices, at the Ahmanson Ranch you are uniquely able to bring your precise vision to life! The Paramount Ranch in Agoura Hills is a functioning Old West space that you may recognize from a few western movies. 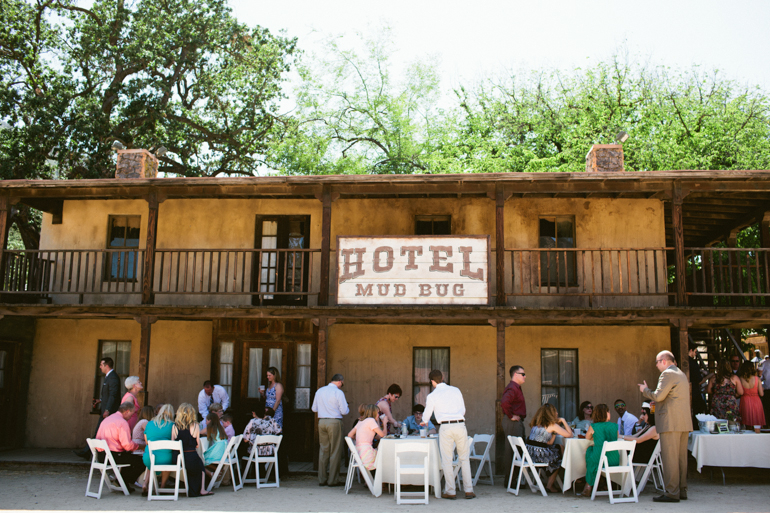 This space lends itself perfectly to highly themed weddings (think bbq style old west wedding or a movie themed celebration!). The ceremony, cocktail hour, and reception can all be held in different spaces, which allows for guests to see as much as possible of the nooks and crannies of this fab space! 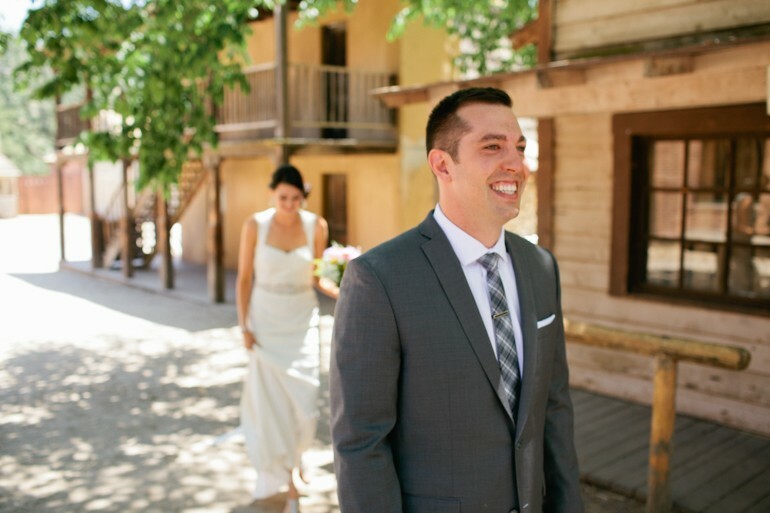 Paramount Ranch is perfect for laid back couples with creativity, as you can shape the space to fit your vision. With only the picnic tables and lights at your disposal, you can bring in any rental items and vendors you want! 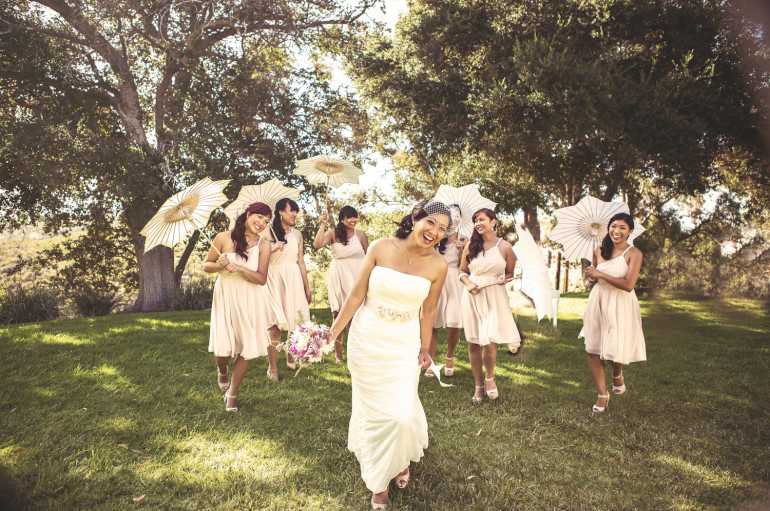 In La Canada, Descanso Gardens holds weddings at their on site Japanese Garden, Rose Pavilion, Magnolia Lawn or Van de Kamp Hall. 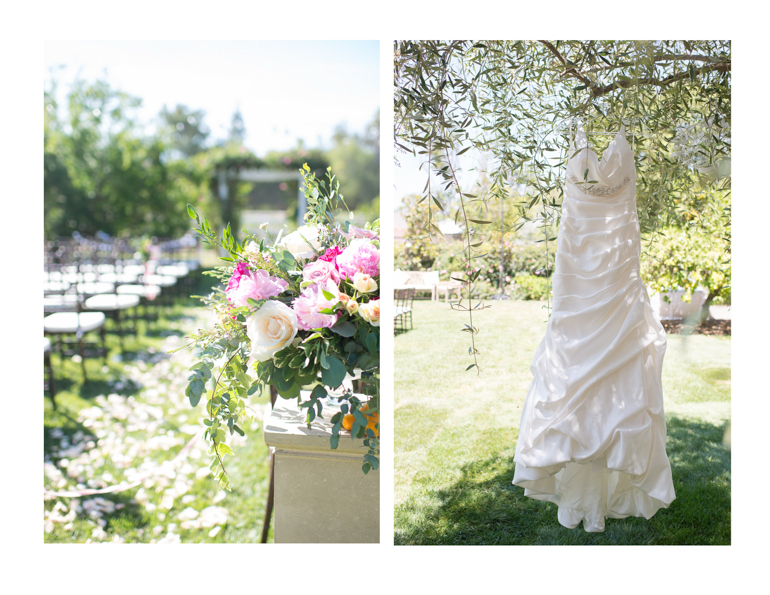 With a multitude of picturesque locations with lush greenery, Descanso Gardens is just gorgeous and your photographer will love the venue almost as much as you do! 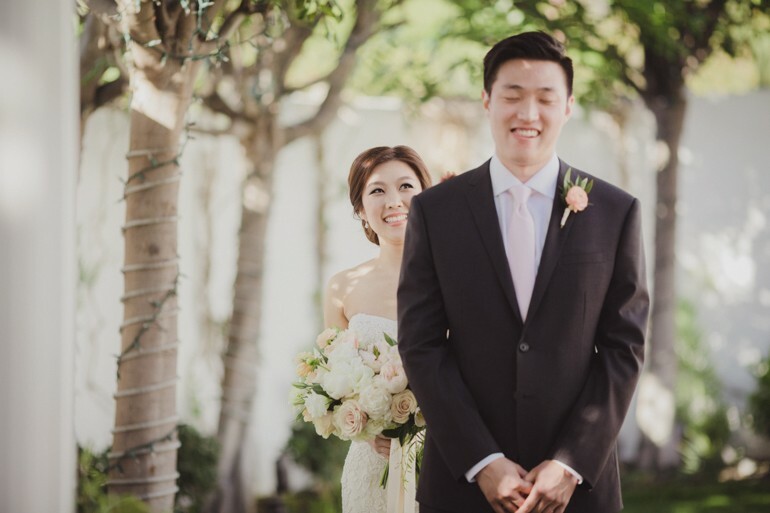 At this venue, you will feel one with nature, whether it is with the koi ponds, the dreamy tunnel created of greenery or the large and beautiful trees throughout the space. We love the variety that this venue brings, and we think that you will too! 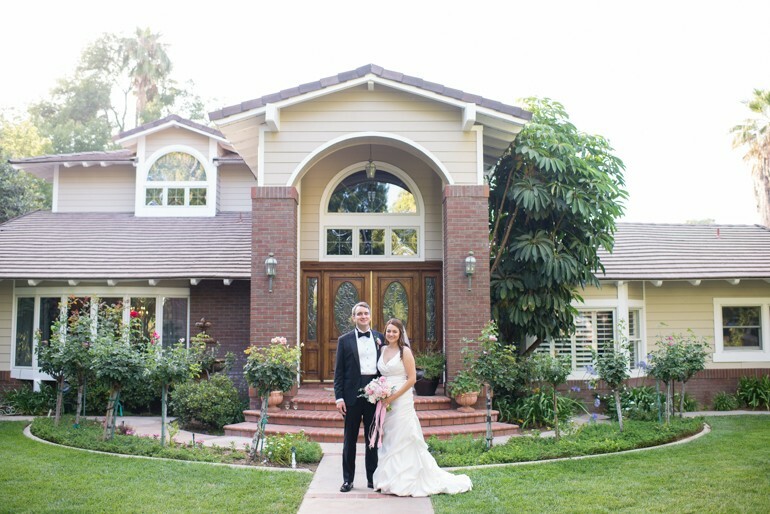 We have loved having the opportunity to share some of our favorite LA venues with you, and we believe that regardless of whatever style of venue you are looking for (urban, coastal, or garden/ranch style), Los Angeles has some amazing options for any Southern California couple. Enchanting Riverside Home Wedding: Victoria & Tom Married! April is here and wedding season is back, yay! It has been a long time since we’ve shared a real wedding with you, and with summer quickly approaching, we thought it high time to drop a bit of swoon-worthy wedding inspiration your way. 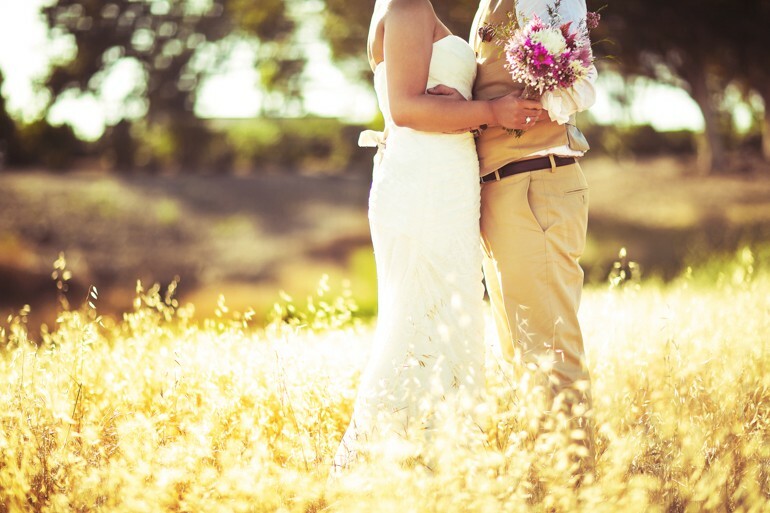 Today we have the privilege of sharing Victoria & Tom’s backyard wedding with you. If you know anything about Marisa Nicole Events, you know that backyard weddings hold a very special place in our hearts. 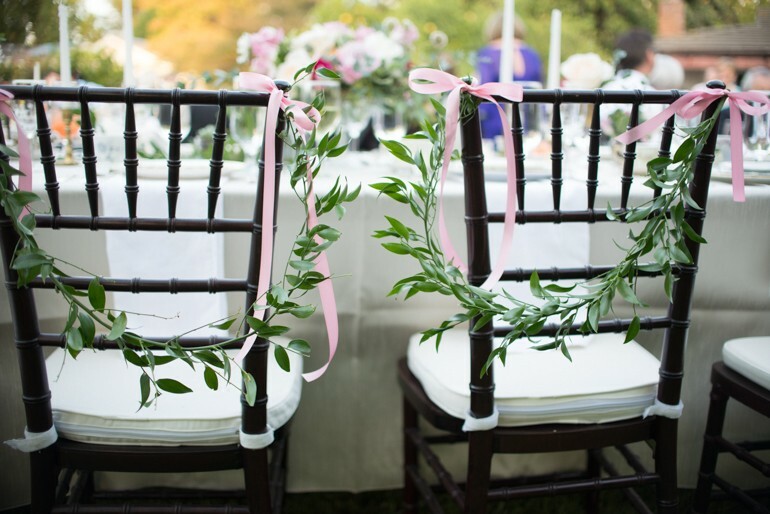 For more on setting yourself up for success with your backyard bash, be sure to check out our helpful backyard wedding series… but back to Victoria & Tom. 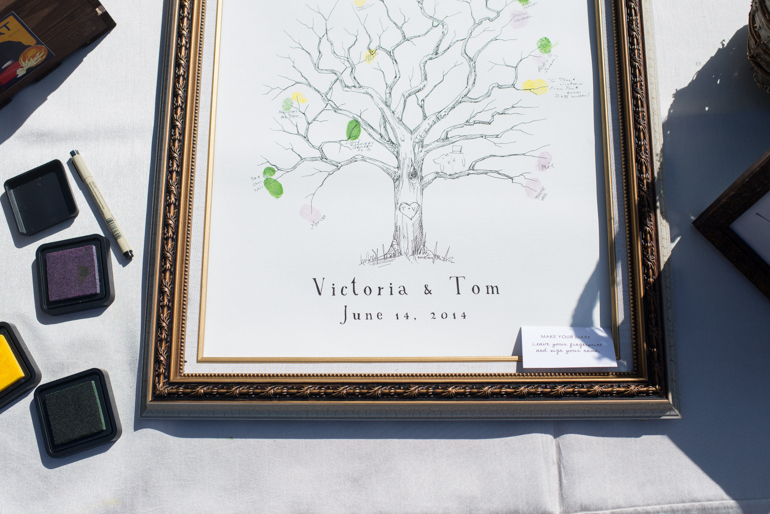 These love-birds got hitched at Victoria’s childhood home. I know, way too sweet! The family home is located in a part of Riverside that is filled with orange groves and used to be one of the biggest distributors of citrus in the Greater Los Angeles Area. 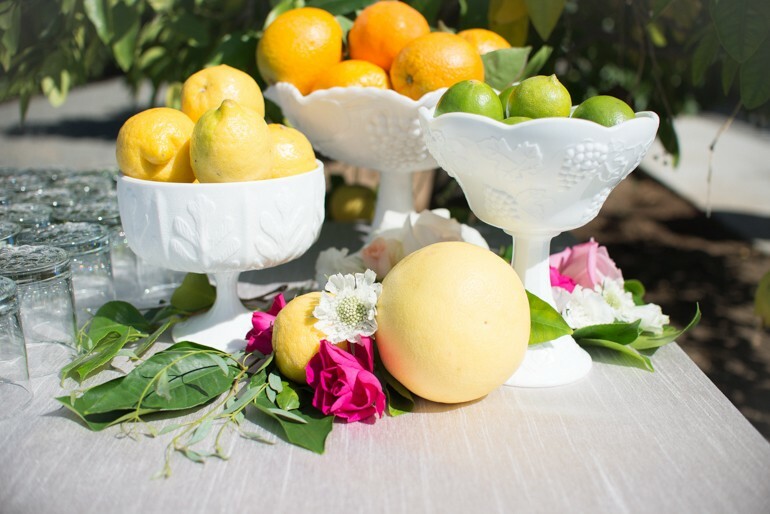 To honor the history of the place, we worked to infuse the visual motif of citrus groves wherever possible. 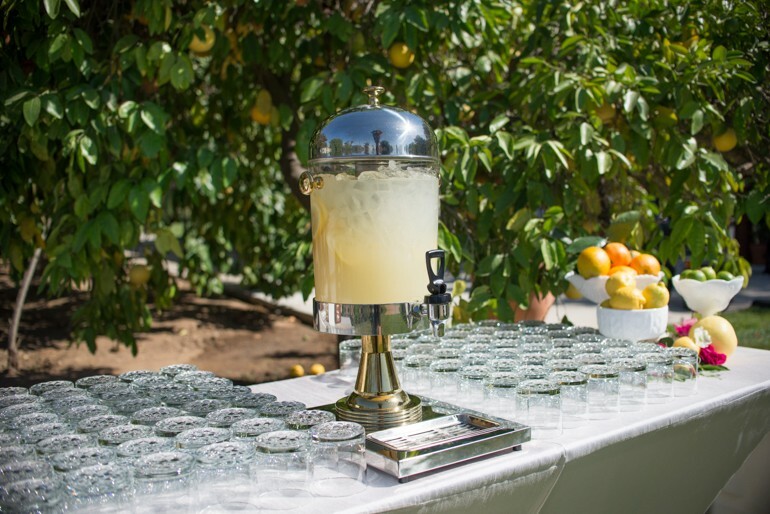 You will notice legitimate fruit crates utilized throughout our décor, table numbers on vintage orange grove postcards, and best of all, the citrus you see adorning the décor was all picked from the local groves! My favorite part of this wedding (other than the couple, of course) what all the fun we had on the table decor. We laid a runner of greenery over a neutral colored linen. From there we utilized real taper candelabra (yay for weddings in private homes where we can do whatever we want with candles!) with varying sized floral arrangements comprised of a healthy mix of colorful garden blooms and greens galore. Swoon. But the fun didn’t stop there. 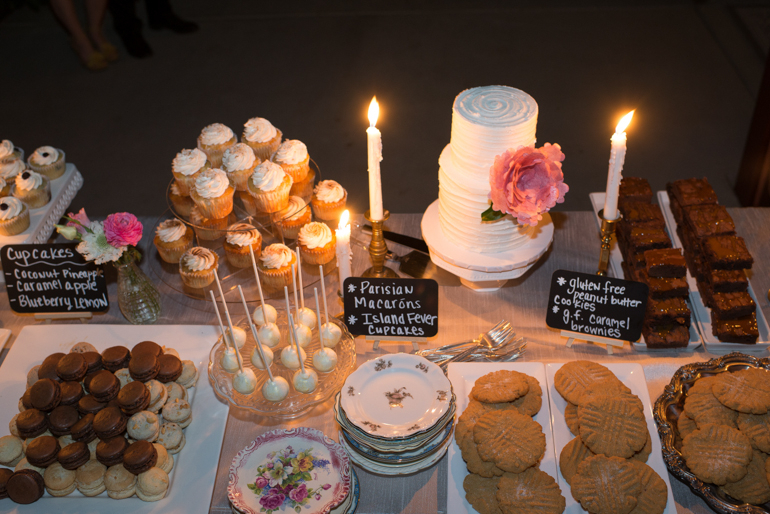 One of the reasons why I love this couple so much is that they were willing to allot part of their budget to fab vintage rentals for the table. Loved it (Money very well spent – in my humble opinion)! 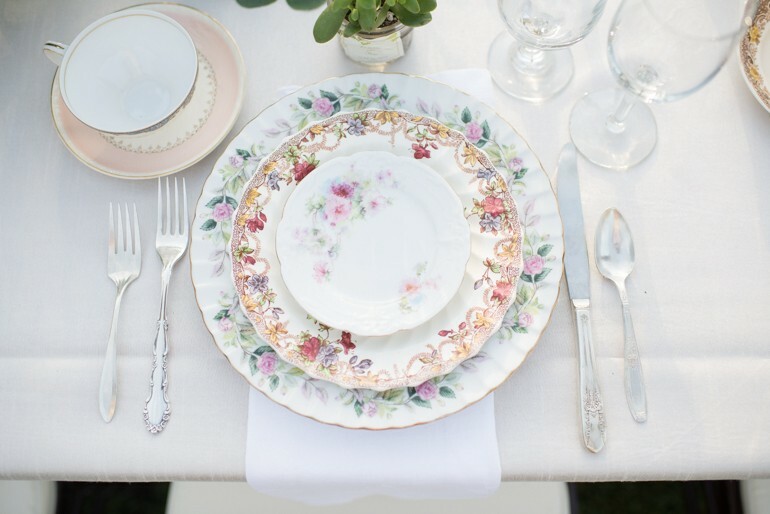 Seriously though, there is nothing better than vintage napkins and mismatched china with flatware at each place setting to make your dinner party go from drab to fab. After a gloriously tasty meal and yummy mini sweets, the couple and their guests danced the night away under the stars to a kitschy live band (named the Three Mustaches, I mean can it get any better than that?). When planning a wedding, Pinterest and all those lovely wedding blogs inspire big dreams and make everything look possible. But before you start delving into your next DIY project or hand over half your wedding budget to book that vendor you simply must have, it is important to get all your financial ducks in a row so that you know how much you should plan to spend in each area. Throughout the planning process, money can prove to be your best friend or your worst enemy. If you spend too much in one area early on, your budget can be in some serious trouble later when you still have five more vendors to book and very little funds left to do so. To help you figure all this money stuff out, this week we want to give you a few tips and tricks to tackle the daunting task of appropriately budgeting funds for your celebration. You’re engaged, congrats! After the champagne has been poured and the well wishes have been bestowed, before you make a single plan for your day, you need to connect with the people who will be helping you throw this shin-dig to find out how much money you have to work with. 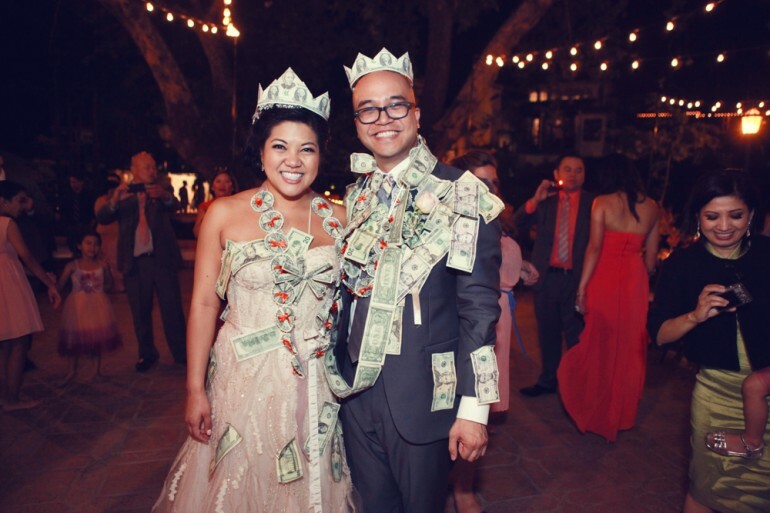 It is super important that you have a firm idea of what your total budget is for this celebration prior to creating your guest list, determining your venue, or booking any vendors. You have a number (or a range) of how much you and/or your families are able to contribute to your wedding. Huzzah! Once again, we beg you to hold off on booking anything! Take your overall budget and apply the guide below to your finances to determine how much you should plan to spend in each area. You will notice that we are giving you percentage ranges, not hard numbers. 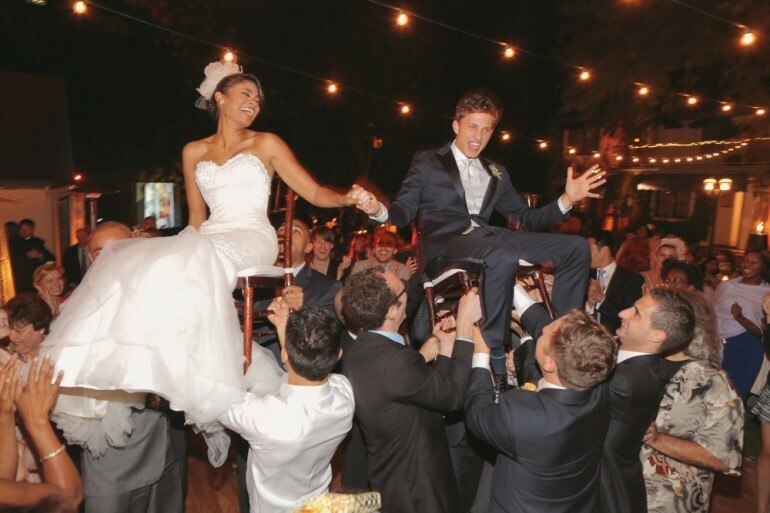 In this system, our base numbers equal 100%, however, we know that every couple is distinct and will choose to value certain sections of their wedding more than another. It is for this reason that we have kept our breakdown fluid, so that you can choose to spend more or less in an area depending on where that section lands in your hierarchy of wedding priorities. To pick a venue that fits within your budget, we encourage you to evaluate the total costs of the venue location fee, food, beverages, and rentals. If these items combined equal less than or equal to 50% of your budget, then having a wedding at the location are you considering is a viable option for your budget. All venues set up their packages differently. Some will come with the caterer and all rentals, while others will come with nothing. Before you book, it is important to glean an estimate of what these costs will be so that you can determine if this venue is in or out of your budget. Once you have selected a venue and evaluated these costs, you will be ready to create a more detailed, line-item budget for your wedding. 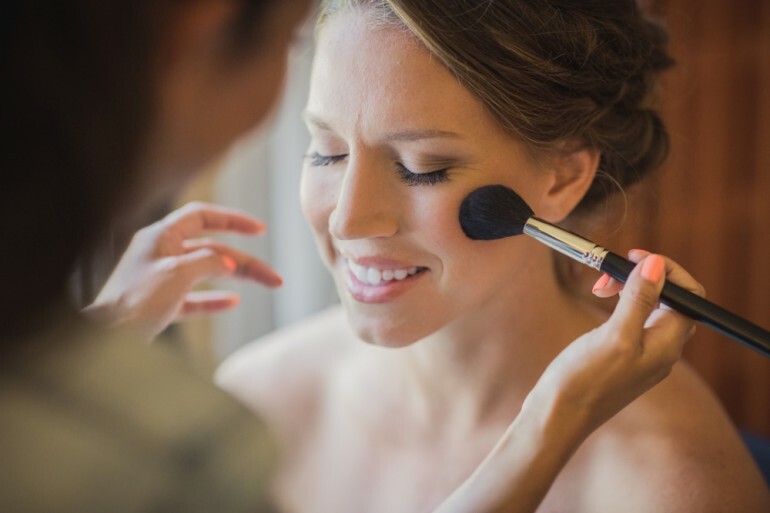 We’ve only scratched the surface on the inner workings of budgeting for a wedding, however, with these steps we know you will be well on your way to a fantastic day that actually fits within your budget!